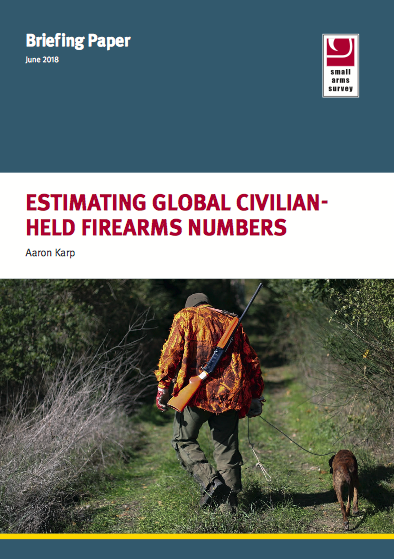 “…The Small Arms Survey estimates there are 393,300,000 civilian-owned firearms in the United States. The survey, performed by the Graduate Institute of Geneva, estimated the United States military has about 4.5 million firearms. It put the number of firearms owned by police throughout the United States at just over 1 million. This weekend’s specials at Palmetto State Armory and Lucky Gunner.